This weekend, my husband and I were basking in the glow of 1980s nostalgia, after stumbling upon the theme song to the “Golden Girls” on YouTube. “Ever watch ‘Mr. Belvedere’?” I asked, interested to hear his take on this Briton-in-America story. But no. Never saw it. Or couldn’t remember it if he had. I’m not sure why “Mr. 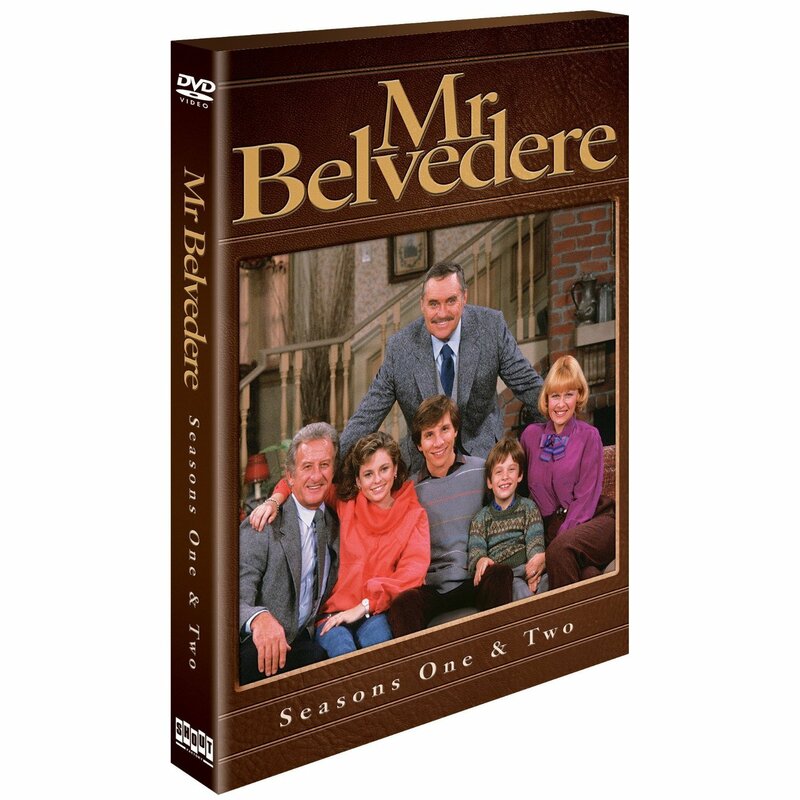 Belvedere,” a little comedy about an average middle class family employing a British butler, never made it across the pond. But good news! It’s available now on Amazon.co.uk for Brits who are interested. I know I’d like to see it again.